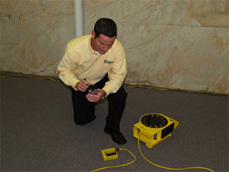 Johnny Joyner has served the home inspection industry for over 10 years. Johnny graduated from the House Call Training Institute, and is a Louisiana Licensed Home Inspector (#10656). Since becoming licensed, Johnny has worked as a full-time Home Inspector for House Call. Johnny is a certified termite inspector for the State of Louisiana (#103801), and is also a certified continuing education provider for the Louisiana Real Estate Commission. 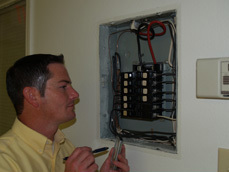 His enthusiasm and experience are evident in every home inspection he provides. Johnny is married with three children, and his family resides in the Baton Rouge area. 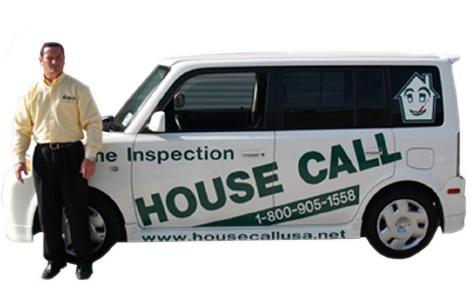 Johnny and House Call are proud to provide quality home inspection services to the entire Greater Baton Rouge area.